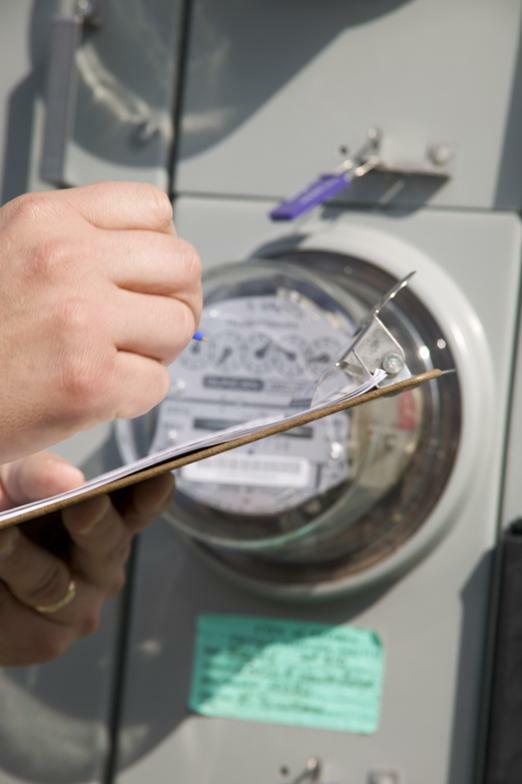 At Nardone Electric we are proud of our residential electrician services and provide each customer with the same high quality work and attention they deserve. 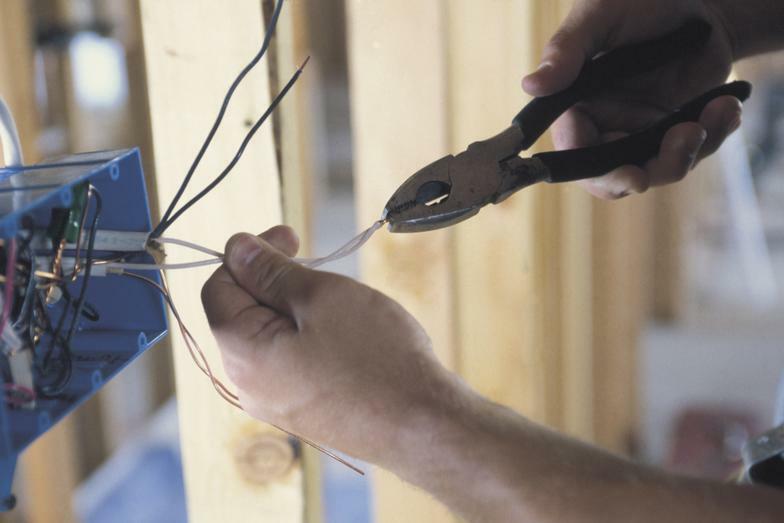 We employ a team of licensed, bonded and insured electricians that can handle any home improvement electrical project no matter how big or small. 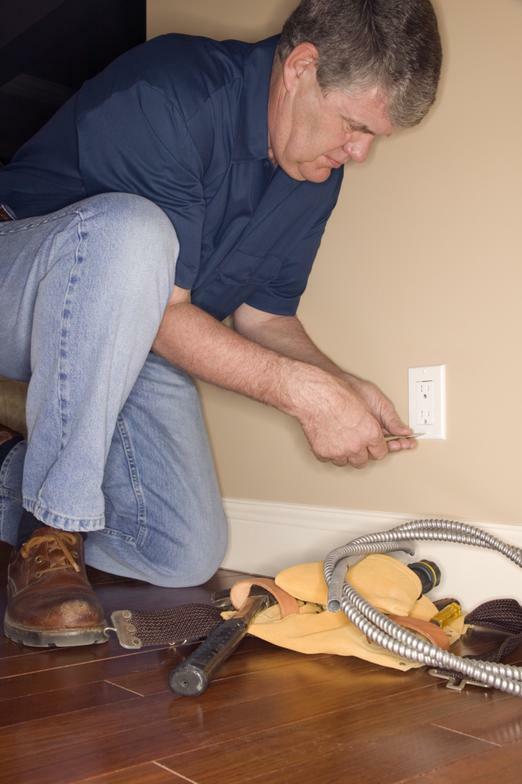 We make sure every customer is fully satisfied with our services and we make recommendations for the most cost effective way to get your electrical problem resolved. We also offer options to Keep your house operating to its fullest with the newest energy efficient up to date technology. 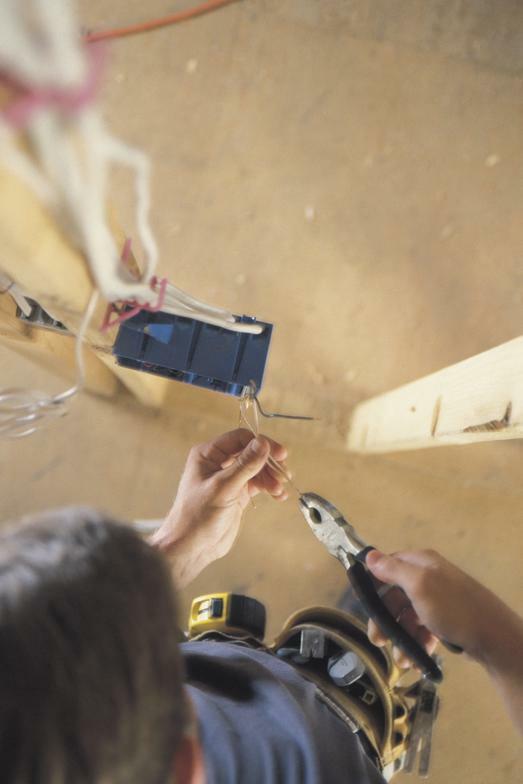 Call or contact us today for a free estimate on any residential electrican service. 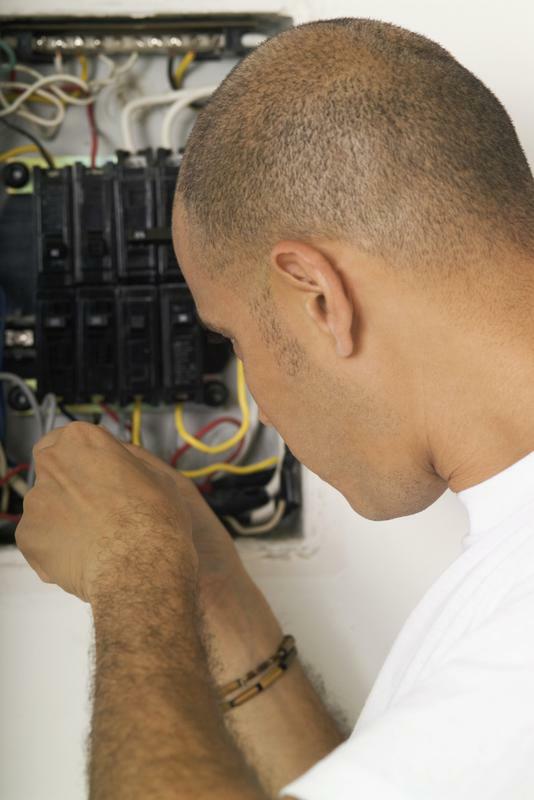 We are the residential electricians you can trust–call us today!